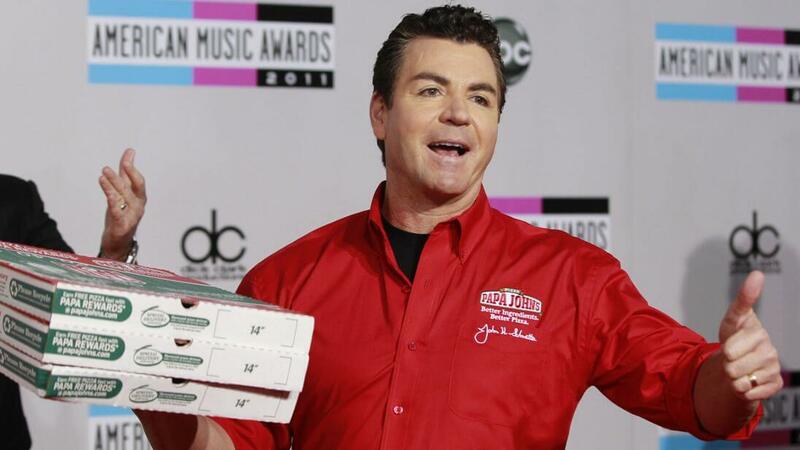 Father John's organizer John Schnatter has ventured down as director of the organization's board in the wake of apologizing for utilizing the N-word in a phone call. The pizza chain originator utilized the racial slur in a media instructional course in May. Mr Schnatter quit as CEO a year ago in the wake of scrutinizing the NFL over players' national song of devotion dissents. In an announcement on Wednesday, the organization said it censured "bigotry and any heartless dialect". It later said it had acknowledged Mr Schnatter's abdication and that another administrator would be named in the coming weeks. Daddy John's is the world's third-biggest pizza chain, with almost 4,900 outlets around the world. The episode occurred amid a telephone call in May between administrators at Papa John's and a promoting organization called Laundry Service. As indicated by Forbes, the call included a pretending exercise that should give Mr Schnatter involvement in managing troublesome issues. While talking about how he would remove himself from supremacist gatherings, Mr Schnatter said that Colonel Sanders, the originator of KFC, had never confronted feedback for utilizing the N-word, Forbes detailed. Trump benefactor Mr Schnatter ventured down as CEO of the organization in 2017 after he censured the National Football League (NFL) for not containing national hymn challenges at American football games, which he said were harming his association's deals. Players had been challenging the treatment of dark individuals in the US by bowing amid the national song of devotion. President Donald Trump had additionally reprimanded the players for the dissents and squeezed the NFL to boycott them.